Watch our divers feed the Sevengill Sharks — the largest predator in the Bay. Meet our Red-eared Slider Turtle, a climate change ambassador. 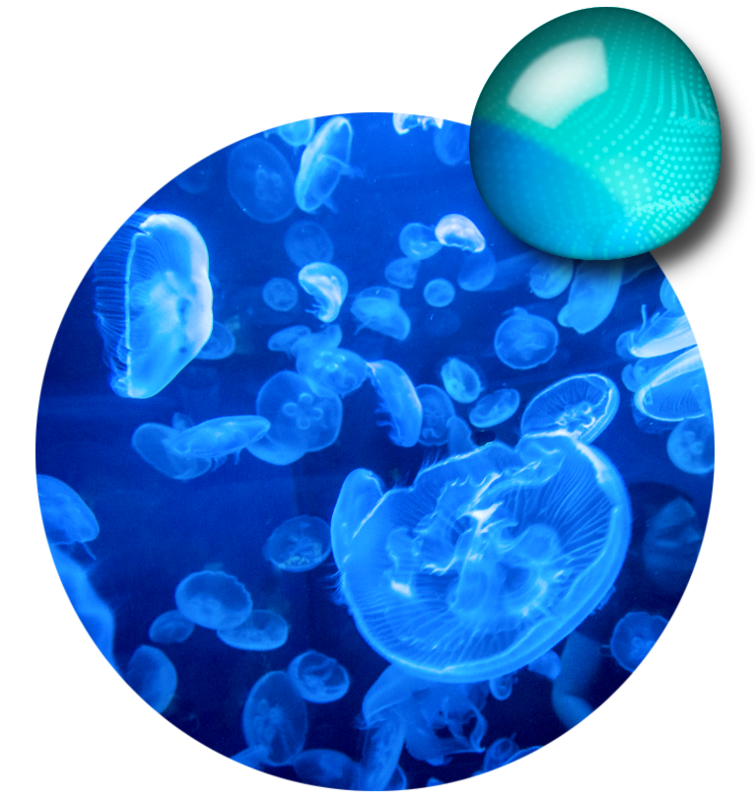 Come join a naturalist to learn more about these amazing brainless, boneless, and bloodless animals. Meet our California Kingsnake, a climate change ambassador. 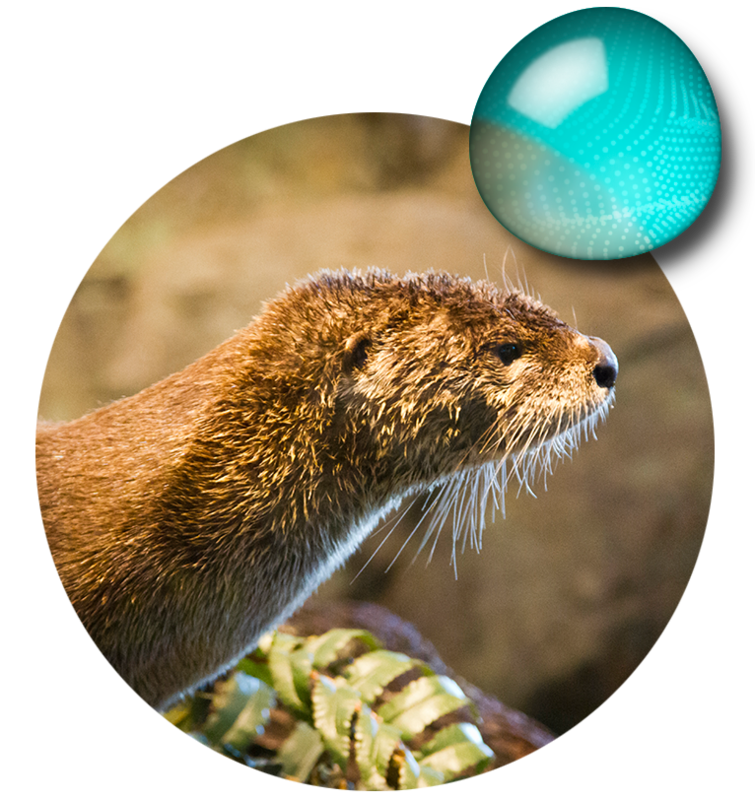 Learn about North American river otters and how our biologists take care of them. Watch skates pounce on their food and bat rays munch with their special jaws. 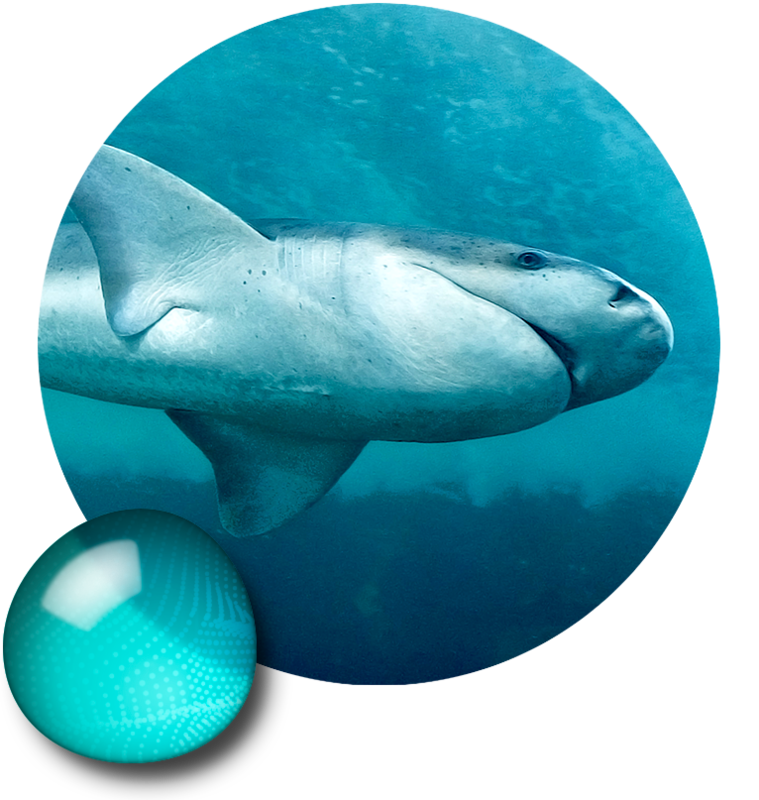 Learn how sharks have adapted to become the most diverse, yet misunderstood, top predators in the ocean.  Join a naturalist at the Bay Lab for a squid dissection. Watch and learn how we feed the sharks, rays, and fish of San Francisco Bay. Join our trained naturalists to find out how sea stars, sea cucumbers and other invertebrates survive one of the harshest environments in the world. Meet our Blue-tongued Skink, a climate change ambassador. Bay.org DBA Bay Ecotarium is a 501(c)(3) non-profit organization with a mission to enable conversations on climate resilience and ocean conservation globally, while inspiring actionable change locally by protection and preservation of the San Francisco Bay and its ecosystems, from Sierra to the Sea™. PIER 39 Embarcadero & Beach St.